Measure peptide and hormone levels in almost any sample type (e.g. plasma, serum, CSF, tissue, cell culture). 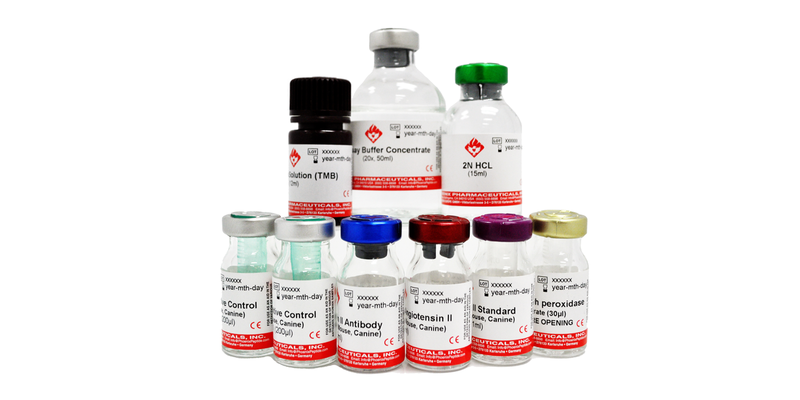 Phoenix Pharmaceuticals offers standard EIA/ELISA kits, RIA kits, as well as ultra-sensitive fluorescent and chemiluminescent assays.